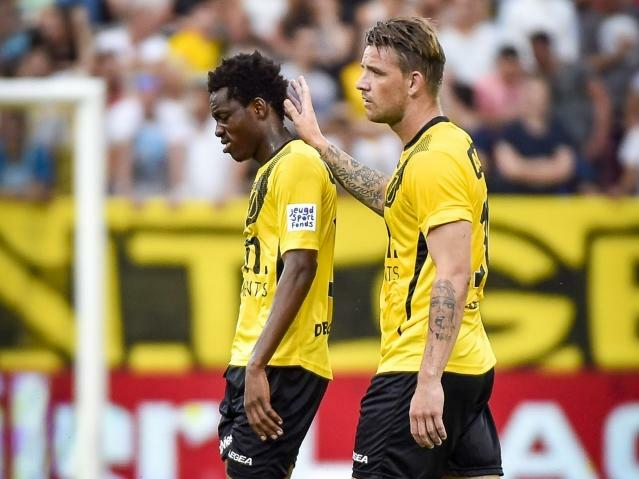 All the games of the first matchday of the Jupiler League have been played and without a doubt the contest between relegated NAC Breda and FC Volendam brought the biggest surprise writes Thomas Jacobs. Divine Naah did not help Breda after he received two yellow cards after unsportsmanlike fouls. After the half-time break, Volendam took advantage of the player advantage as they travelled home with the three points and a big 4-1 win. Although it was a surprising result, it was was the most spectacular match of the day. That was Almere City playing host to VVV-Venlo as both teams managed to score three goals each in an exciting game, where no one really deserved to win and finished level at 3-3. In Dordrecht, FC Eindhoven rolled into town hoping to start the competition with a win. Where the Eindhoven side deserved the win, an even took the lead, it was Dordrecht who ended with the three points. They played on the counter, which was successful for a 3-1 win. 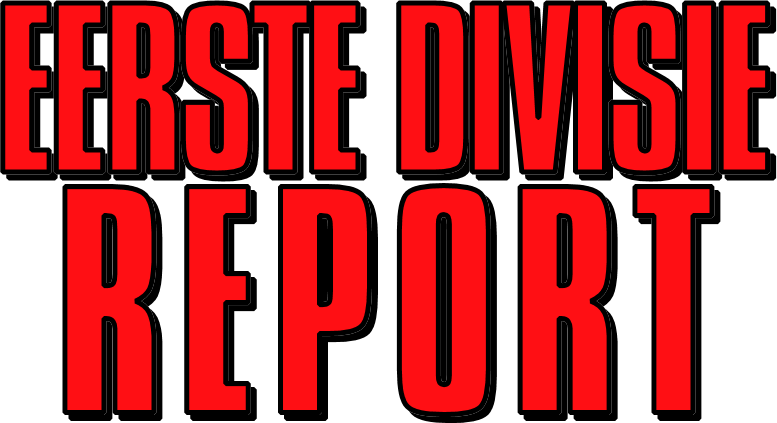 While Dordrecht stole the win, Fortuna Sittard virtually handed their points to FC Den Bosch. After an unlucky own goal from Den Bosch they were ahead 2-1 and were awarded a penalty. Gökhan Lekesiz stepped up to take it but missed. It was miss was deemed crucial as Den Bosch scored the equaliser just minutes after the failed spot kick. In the dying minutes, Den Bosch thought they had stole all three points, but the referee chalked off a goal due to a foul. The goal of the weekend came in the FC Oss and FC Emmen game. Boy Deul – who was one of the five to watch in our season preview magazine – put his team ahead with a stunning shot from 20 meters firing into the top corner. Emmen won the game eventually by 3-0 after a red card for FC Oss defender Jeffrey Ket hampered the sides chances of a comeback. Helmond Sport also began with a win with a great goal from Stanley Elbers was enough to clinch all three points. MVV was desperately looking for the equalizer, but every time the hosts ‘keeper Wouter van der Steen was in the way to save the points for his side. Semi-pro club Achilles ’29 were the hosted Jong Ajax and after a sensational comeback they won the game 2-1. With just ten minutes to go, Joey Dekkers scored the winner with a beauty. On Monday evening, Telstar were hoping to start the competition with a win but in a boring first half, it was RKC Waalwijk who opened the scoring. However, Telstar grabbed the important equalizer and the match ended in 1-1, in which both teams – should be – happy with the points shared. The second game on Monday saw Jong PSV and relegated Go Ahead Eagles go head-t0-head. After 25 minutes, Jong PSV took the lead with an stunning volley from young midfielder Olivier Rommens. However, the match fizzled out with only one shot on target in the whole second-half. Jong PSV deservedly won their first match while Eagles did not have the power and creativity to create the equalizing goal. The Eagles will need to improve to if they wish to gain promotion back to the Eredivisie. In a remarkable fact: Jong PSV have now faced six relegated sides at home in their first two professional seasons and have not lost one (winning four and drawing two). With crucial stops in the 1-0 win against MVV, he really saved the third points for his team.